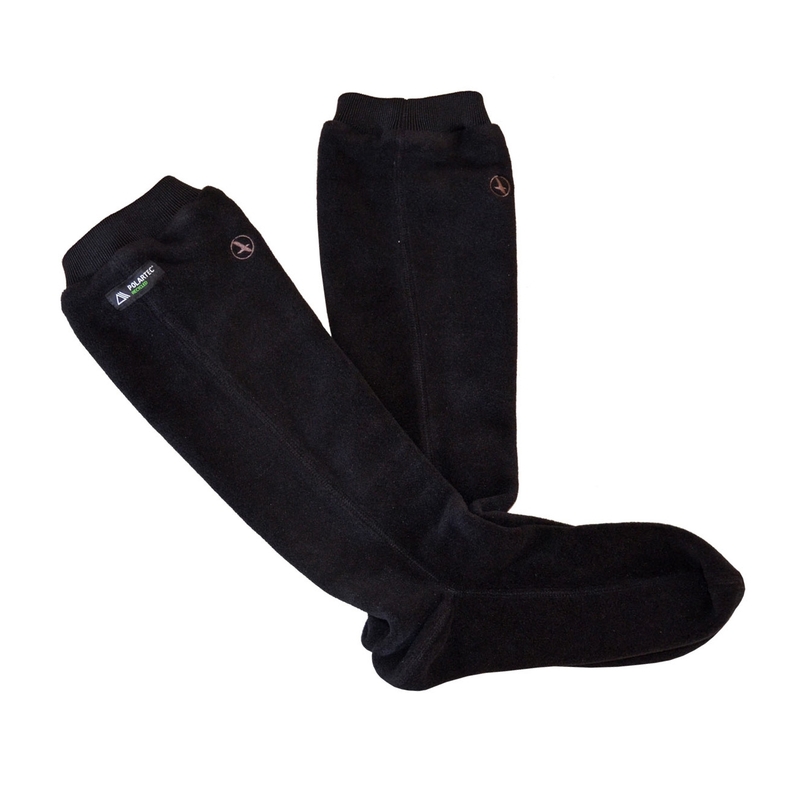 Aigle's Gotland Polartec Fleece Sock provides an incredibly warm, comfortable insulation ideal for wellington boots. Quite hard to get on but very warm once in place. As described but not great. Ive only just received these socks but on first impressions there comfy and warm as for wear and tear time will tell.